Coffee Trad3rs has a brand new menu for summer! Coffee Trad3rs has a brand new menu for summer. Featuring new Asian-inspired dishes including the Pulled Pork San Choy Bow and Agadashi Tofu, alongside classics such as the Southern style chicken burger, smashed avo and sunnyside stack. The cafe’s Head Chef is also busy baking some delicious desserts like tiramisu, apple & rhubarb and apple crumbles and gluten free flourless chocolate and orange cakes! Located where Carrington Road meets Victoria Avenue it’s a great place to meet. There’s easy parking, heaps of space for the kids, and the cafe is dog friendly too. 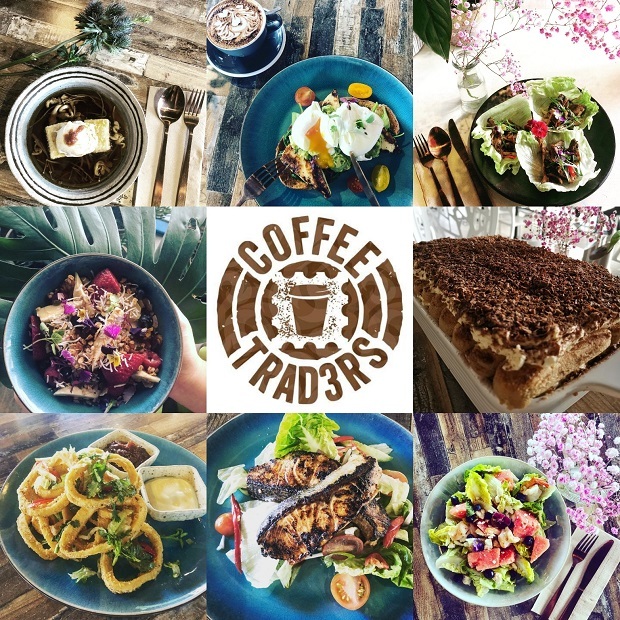 With passionately brewed specialty coffee, locally sourced food, friendly service and a focus on supporting the local community Coffee Trad3rs ticks all the boxes! Make it your local and come join the family. 1/8 Victoria Ave, Castle Hill.